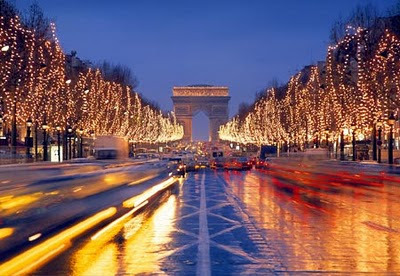 We at Paris Envy wish you a joyous holiday season! Stop by to find a little something tres chic for those still on your shopping list. *All holiday ornaments and decor 40% off!! *10% off total purchase now through Christmas Eve! !